What is creative adaptability? Why is it important? 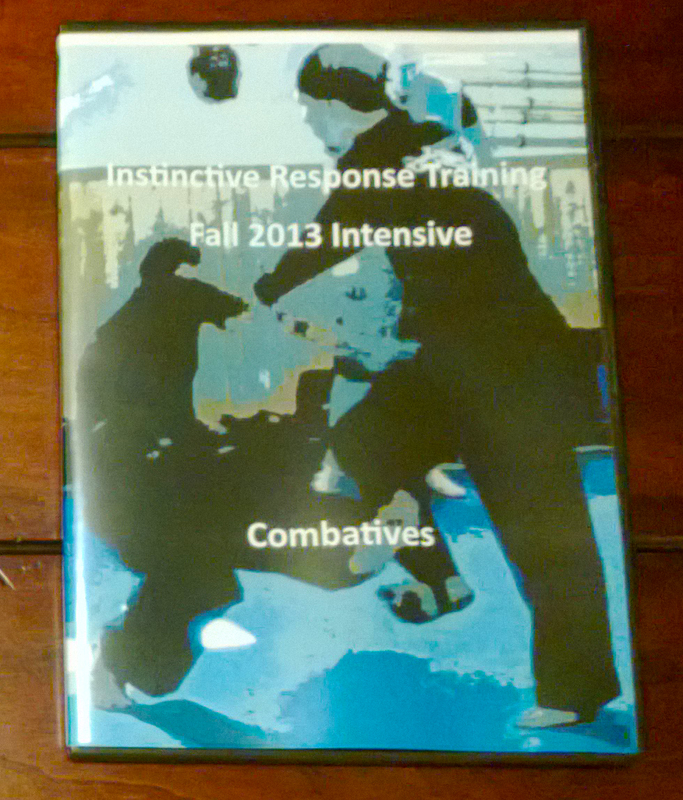 In IRT we are training for the one, two or more few times in our life we may need personal protection skill sets. In violence things are messy and never the same. That is important to understand for real world personal protection. I have experienced real world violence during work and I can tell you personally that each time I arrested someone, that it was different. Things were never the same. It never was exactly like what you practice in the Training Hall. No, I had to be creative and adapt to each situation! Rigidity in the Martial Sciences is to be avoided. If you wish to be able to utilize it against real violence. You have to adapt to the situation at hand. No two violent experiences will be the same. They will all have different things that influence how it all goes down. If all violence can be minutely different. Every time you are in a violent encounter you will have to adapt. Your ability to change and create in the moment based of your martial training with give you a chance to succeed! Creating movement from your training is essential. If you cannot have a singular response but instead might have to have multiple responses or a response specific to a certain one time situation then you have to be able to create your response for that singular situation! There is no one shoe fits all sizes. To be successful in violence in the real world you must be able to create a response that fits the situation you are in. Once again rigidity is to be avoided. So in IRT Creative Adaptability is the ability you will want in a violent situation. You will want the ability to create a response to violence at you or your loved ones that is adaptable and appropriate to the level of violence you are dealing with. In your training you will learn techniques and skill sets and as you go along you should play off of these fundamentals continuously changing the format and creatively adapting to the techniques. I love it when practitioners make a change when we are training after practicing the fundamental movement. This willingness to adapt will prepare you for dealing with violence in the world that we live in. It also allows a practitioner to grow as they have the opportunity to continuously look at a technique or response and change it to suit their needs at the moment. Creative Adaptability allows a practitioner to also slide into the Instinctive Response in a moment of violence but that is for another blog post, book, etc. Because of Creative Adaptability no IRT practitioner will be exactly the same. We all have the same fundamentals but everyone moves a little differently. Because of their creative influences, mind-set, attributes and trained ability that is focused on adaptation. An IRT practitioner is individually unique. Through the years I have trained up IRT practitioner’s and they in turn because of Creative Adaptability have created movement that has taught me! That is some thing that I find really cool!